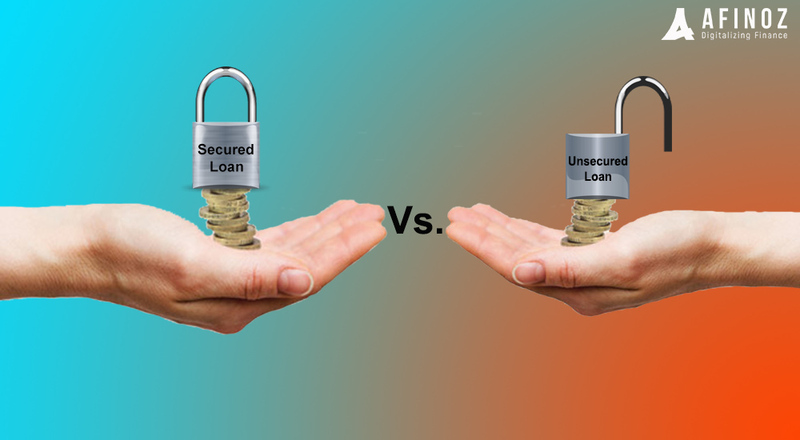 Secured Versus Unsecured Loan: Which is Better? If you are gearing up to take the loan, then you would have come across two terms, secured loans and unsecured loans. Before opting for either type, you must be aware of the pros and cons of both loan types. In the case of an unsecured loan, you can get money without putting anything as collateral. Whereas a secured loan is the one where the bank may ask you to put something as security, it can be property papers, cars or anything that your lender specifies. 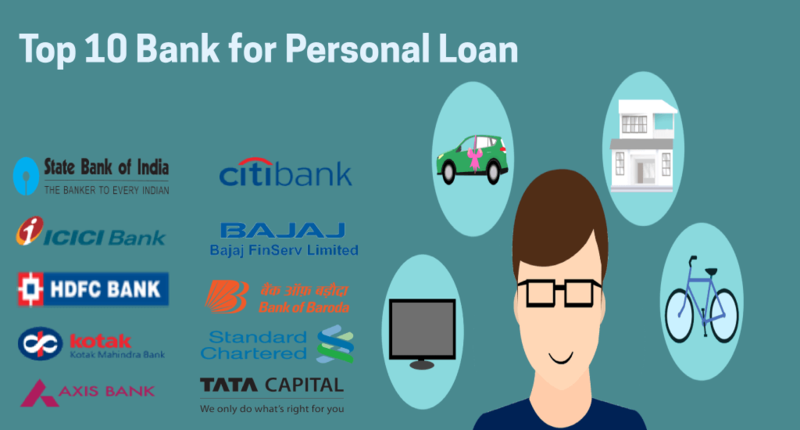 This blog will also give you an insight about personal loan. As already mentioned, secured loans demand the borrower to put something as collateral. The loans may vary, and the lender may ask you to put your home, car or savings as security. When people buy a home or car, they usually take a secured loan. Irrespective of the type of secured loan you avail, the lender can seize the property in case you fail to make the repayment of the loan. If you have kept your car as collateral, then the lender has the right to seize your car. Bank charges a lower interest rate for secured loans. Since you put something as collateral, the bank or the credit union approve your loan application even if you have a low credit score. You need to give up the title of your asset that has been put as collateral with the bank. If you are offering your asset as collateral, it means you are putting your possession in lieu of loan amount. In case you are not able to pay the amount, the bank will seize your asset. Best Personal loans are usually unsecured loans. It means that the applicant doesn't need to put anything as collateral. But, the bank demands a good credit score for the personal loan approval. 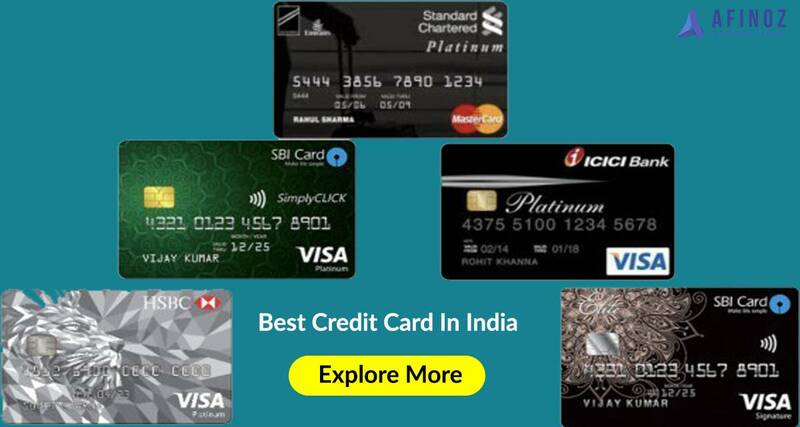 if you have low credit score don't worry you can improve your credit score easily. Personal loans are a multi-purpose loan, and you can use this amount to fulfill your emergency financial requirement. Unlike a secured loan, the bank cannot seize your property or car or asset because nothing has been put as collateral, but yes, they do a negative rating because of which your credit score will get affected, thus hampering your chances to get approval for other loans in the future. There are many online lenders and banks which offer an unsecured loan with simplified paperwork and documentation. That is the reason why Personal loan involves minimal paperwork. Since unsecured loans don’t require collateral, banks usually charge a high-interest rate. However, the personal loan interest rate is low as compared to credit card. The applicant must have a good credit score to get the loan approved. The application with poor credit score does not qualify for the unsecured loan. Well, both types of loans have their own sets of pros and cons. 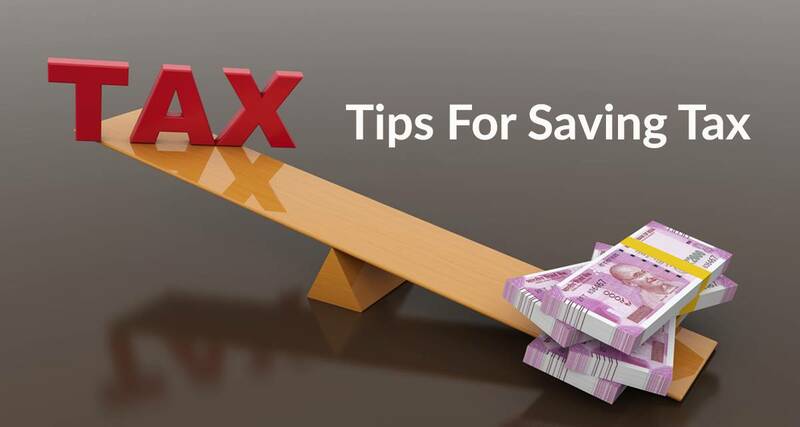 Thus, you should choose the type of loan as per your requirements and limitations. There are many banks and credit unions along with online lenders offering both secured and unsecured loans; hence it is always advisable to hunt around for best deals before signing the dotted lines. Afinoz, a leading financial marketplace in India is dedicated to offer you a plethora of loan options. For any assistance, contact us at +91-1204110376. ➯ How to get Personal Loan Approved. ➯ How to avoid rejection of your personal loan request?